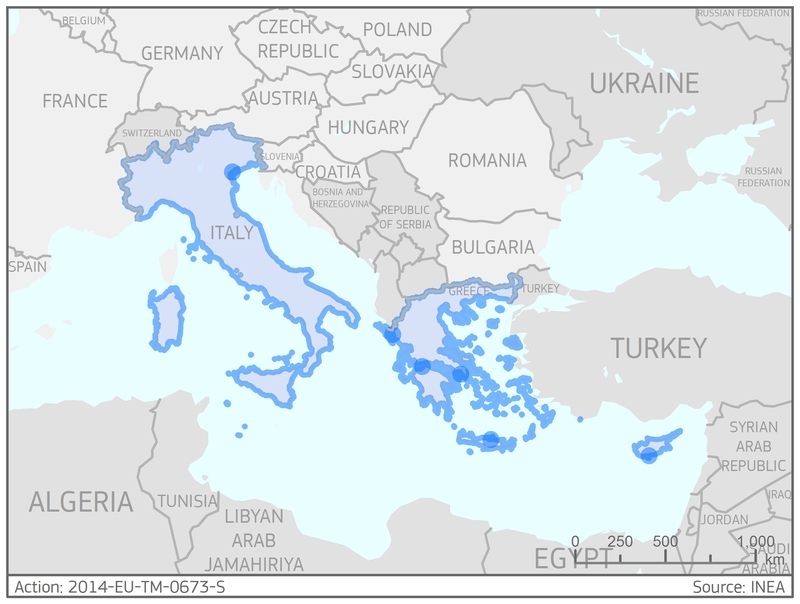 The Action is a continuation of the “COSTA II–East (Poseidon-Med)” - 2013-EU-21019-S and the “Archipelago-LNG” - 2013-EL- 92080-S Actions which together are part of the Global Project aiming to take all the necessary steps towards adoption of LNG as marine fuel in East Mediterranean Sea while making Greece an international marine bunkering and distribution hub for LNG in southeastern Europe. The Action will build on the achievements of the above mentioned projects as well as on the results of “COSTA” - 2011-EU-21007-S which delivered the Master Plan for LNG as a marine fuel in the Mediterranean region. Public Gas Corporation (DEPA) S.A.